One or more photo(s) has been virtually staged. 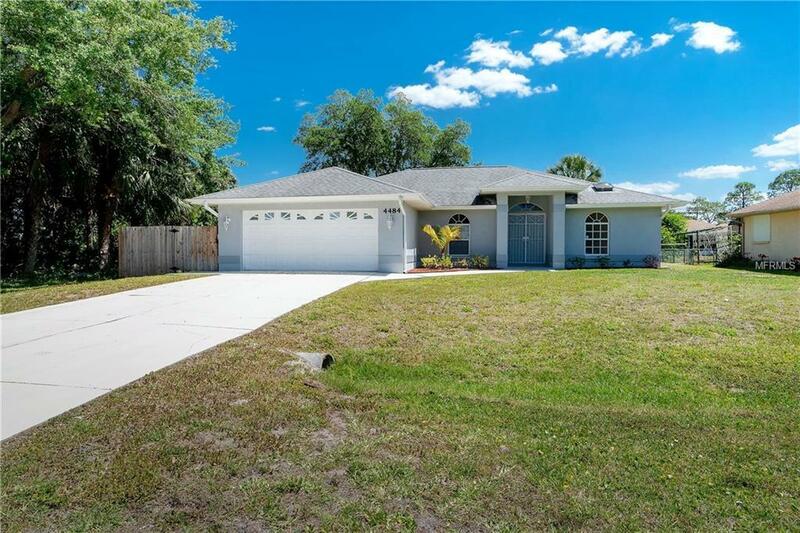 Perfect opportunity to own this beautifully maintained 3-bedroom 2-bathroom home with attached 2-car garage located in North Port. Home has 1,687 square feet of living space with a size-able fenced in backyard. 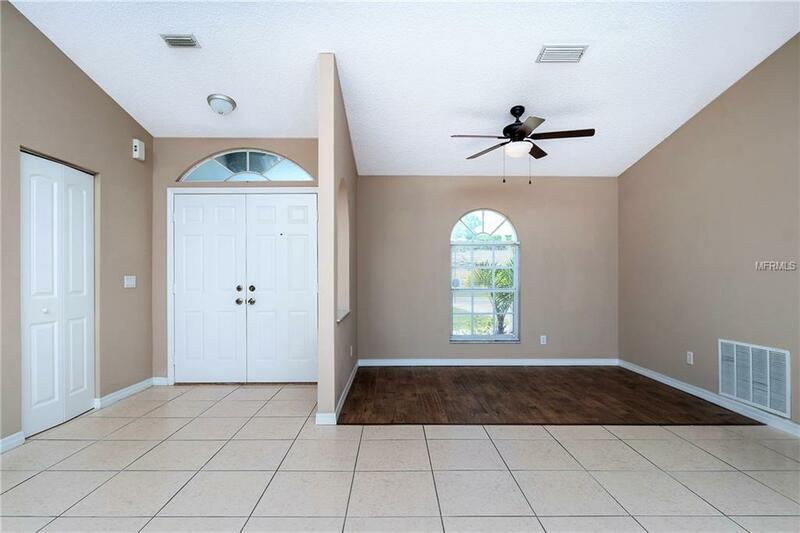 This split floor plan home with cathedral ceilings has perfect spaces for all, including family room, dining room, 3 spacious bedrooms all connected to the beautiful outdoor area that make this perfect for living out your Florida dream lifestyle. The kitchen features newer stainless steel appliances, pantry closet and lots of cabinet/counter space. 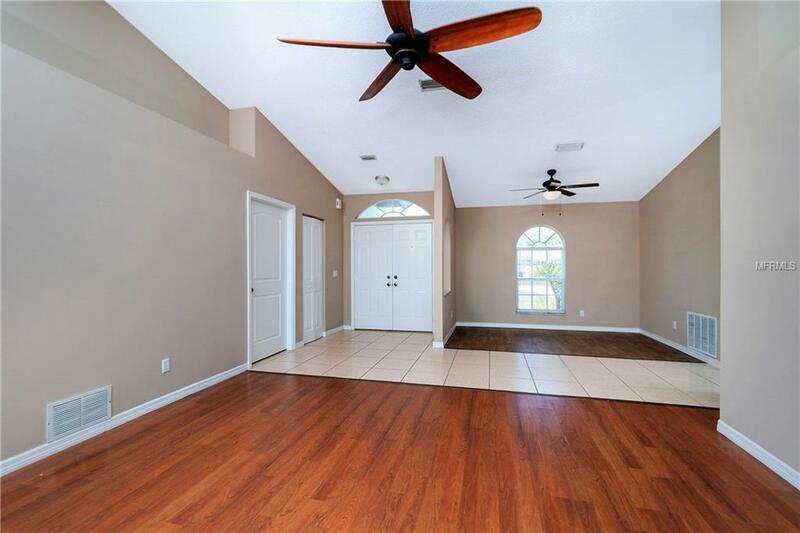 The living/dining rooms have beautiful wood laminate flooring and pocket sliders out to the lanai area. The Master bedroom is tiled with walk-in closet and access to the lanai area. Master bathroom with large walk-in shower, his/her vanity area and sky light. Guest bedrooms, also with wood laminate flooring, offer plenty of room for vising family and friends. One with access to lanai area and one with walk-in closet. Guests have access to there own full bathroom. This home has an extra large screened (new screening) lanai that overlooks your fenced in, landscaped backyard with plenty of room to add a pool, outdoor kitchen and or even a fire pit to sit by and enjoy the evenings by. 2-car garage features laundry hook-up, utility tub and plenty of storage room. Located in young and growing North Port, Florida-one of the popular places to live! 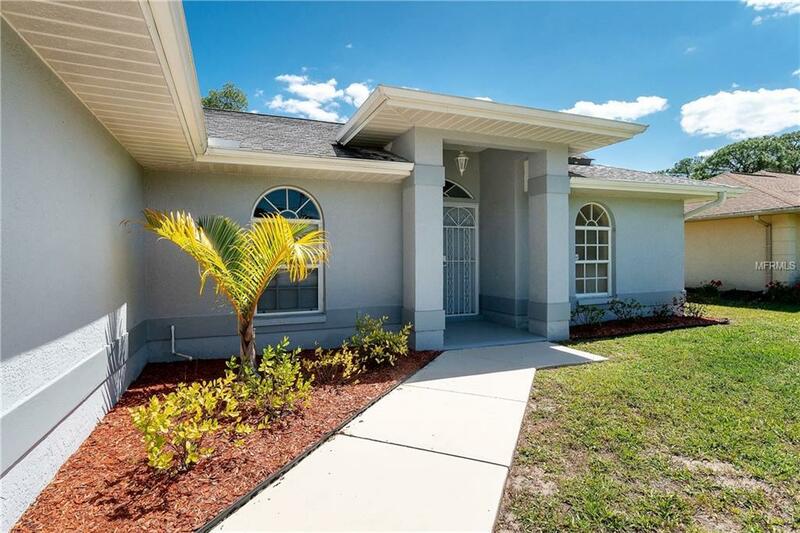 Close to sandy beaches, famous Warm Mineral Springs, Entertainment, Shopping/Restaurants, I75/US41 and lots more!